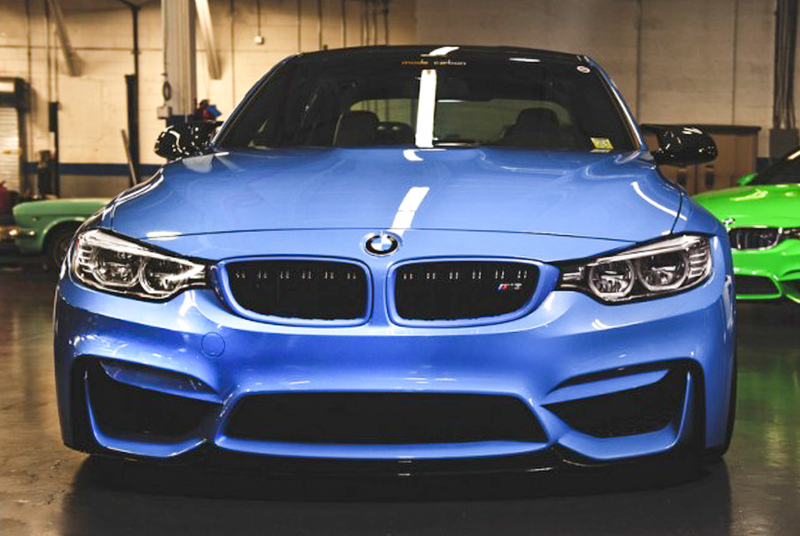 Simple and effective aesthetic change with F80 / F82 / F83 ) Painted M3/M4 Kidney Grille Surrounds (OEM BMW)These Painted OEM BMW M3/M4 Kidney Grille Surrounds are genuine BMW parts, just refinished in Black Chrome. 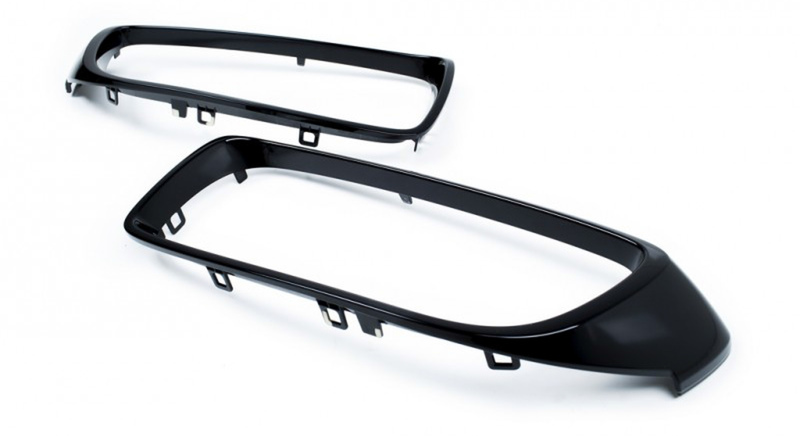 These are direct replacement the replacement of the stock Kidney Grille Surrounds. The easy to swap F82/F83 Painted M3/M4 Kidney Grille Surrounds take the place of your non-color matched parts to provide a noticeable visual enhancement. Created using genuine OEM BMW M3/M3/M4 Kidney Grille Surrounds for a perfect fit, these grilles are then custom painted by paint specialists using a proprietary process to create these painted surrounds. 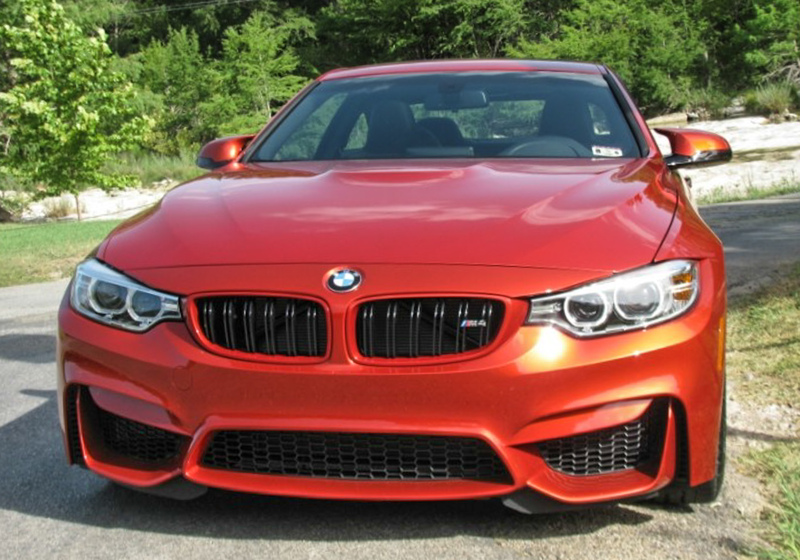 These easy to swap F80 / F82 / F83 Painted M3/M4 Kidney Grille Surrounds are not reproductions, but genuine BMW M3/M4 Kidney Grille Surrounds that are color-matched and painted in the OEM BMW color of yourr choice to take the place of your original surrounds to provide a noticeable visual enhancement. For perfect fitment, professional installation is recommended. 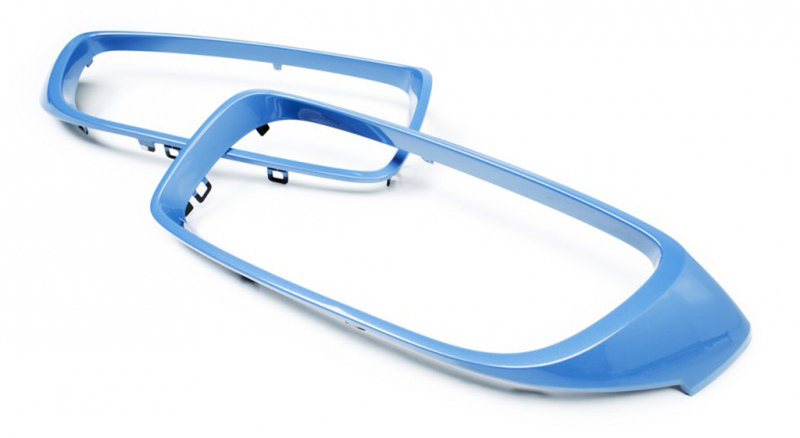 These Kidney Grille Surrounds will fit all 2014+ F80 / F82 / F83 M4 coupe/cabrio.